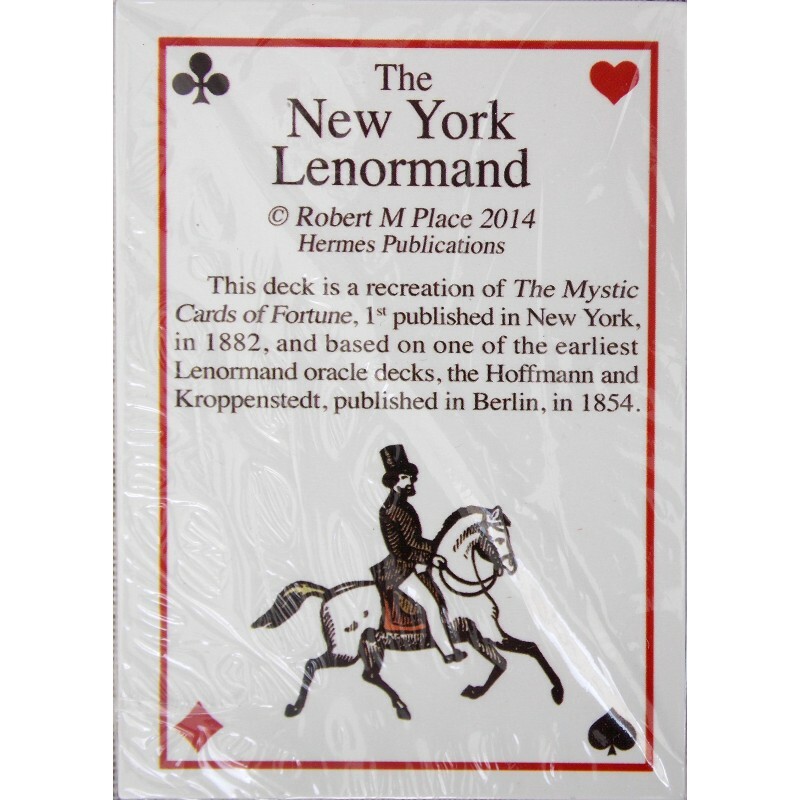 The New York Lenormand - Tarot Bulgaria ltd.
Link to another deck New York Lenormand - with the Tarot equivalent. 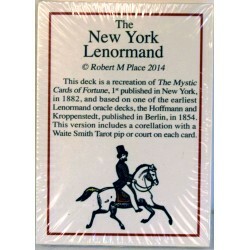 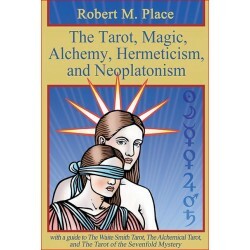 The NY Lenormand is a recreation of an historic Lenormand oracle in two versions: one with traditional playing card correlations and one with the equivalent Tarot cards.The inspiration for this deck came when I bought an original copy of The Mystic Cards of Fortune, a Lenormand oracle deck that was published by McLoughlin, in New York, in 1882. 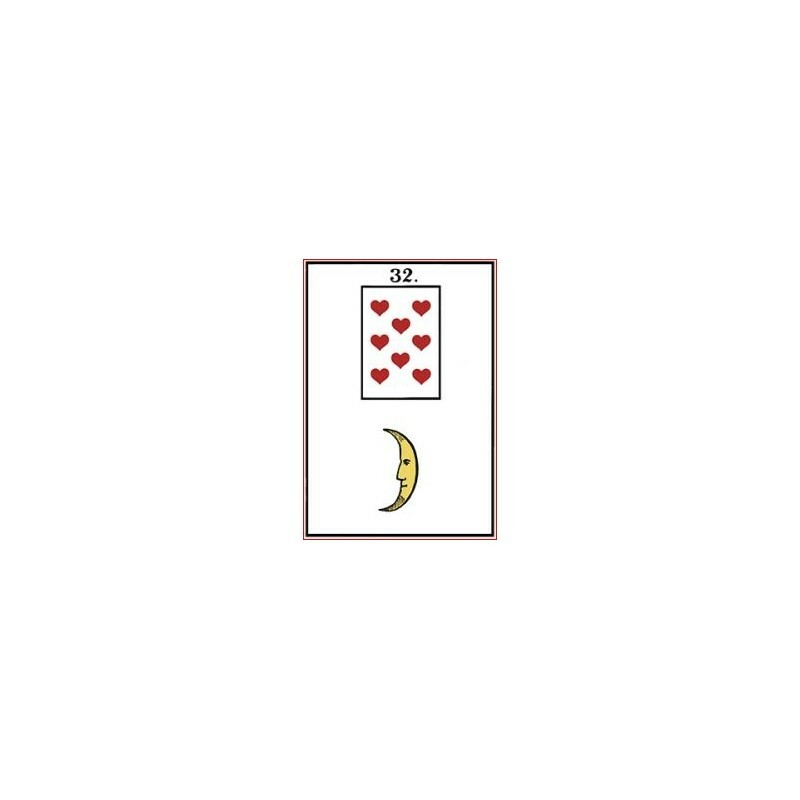 These cards were based on one of the oldest German Lenormand decks, the Hoffmann and Kroppenstedt cards, published in Berlin, in 1854. 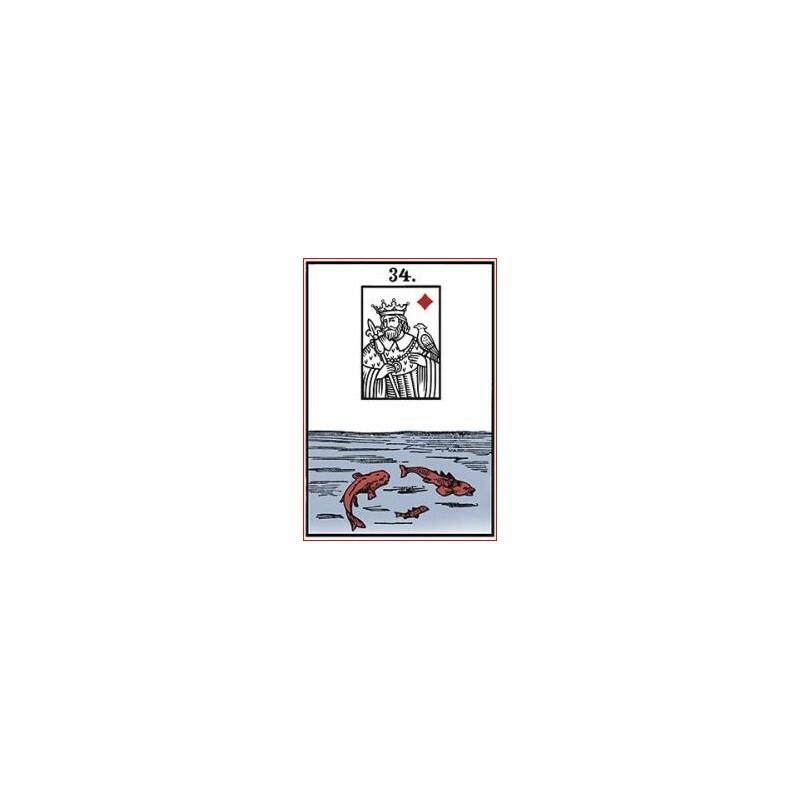 Each card was redrawn but followed the original closely with some changes. 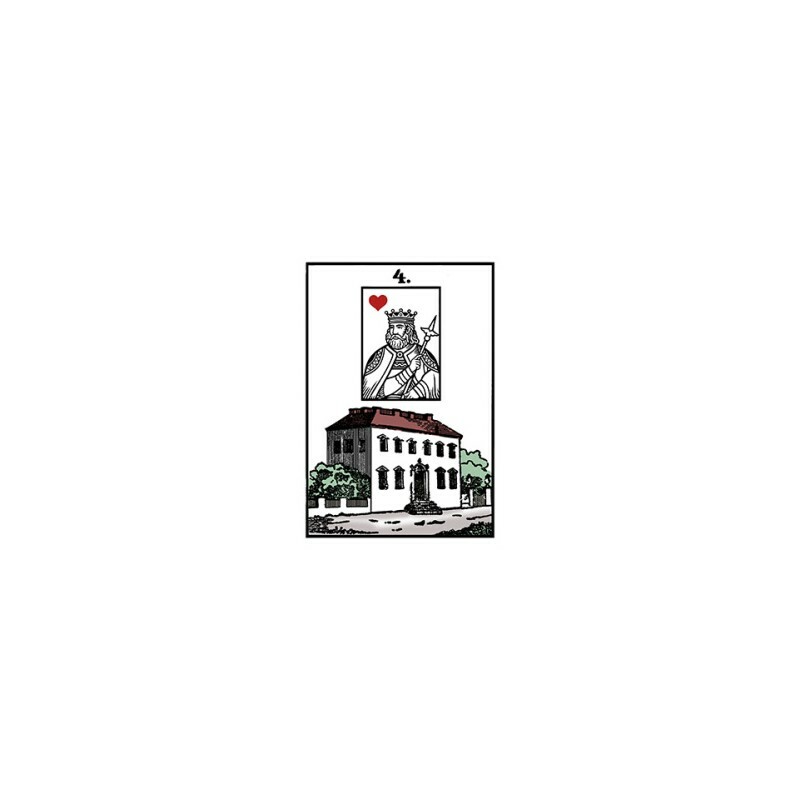 For example, the Ship card depicts an American brig flying the American Flag instead of a German ship. 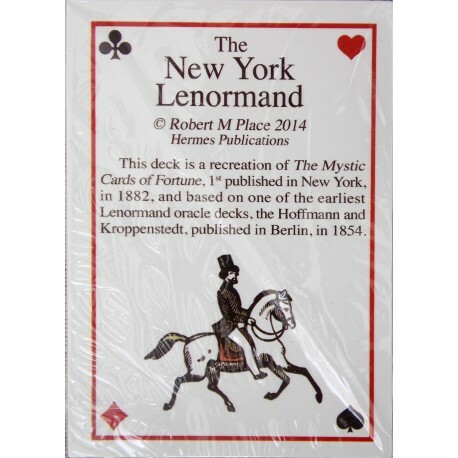 The cards are printed on an off white paper with square edges and a blank back, as was the original. 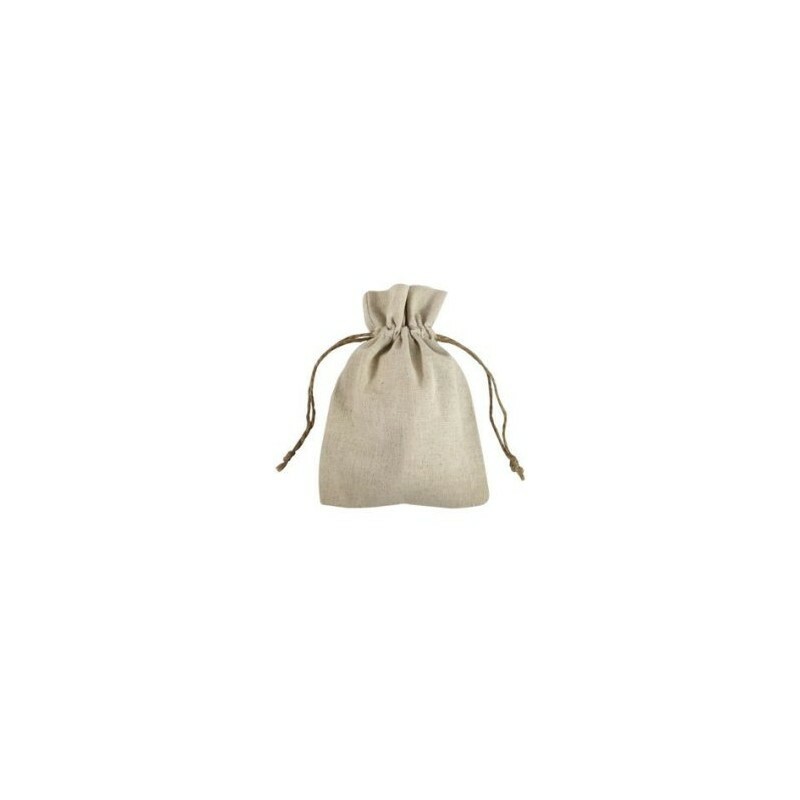 They measure two and a half inches by three and a half inches, and come in a white linen drawstring pouch.